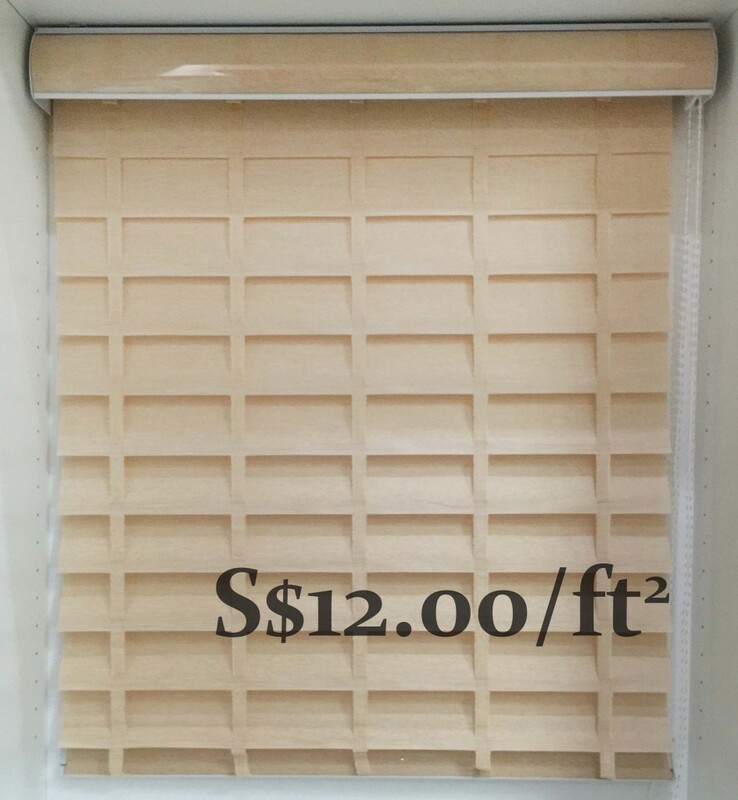 Blind is a popular choice for window covering. 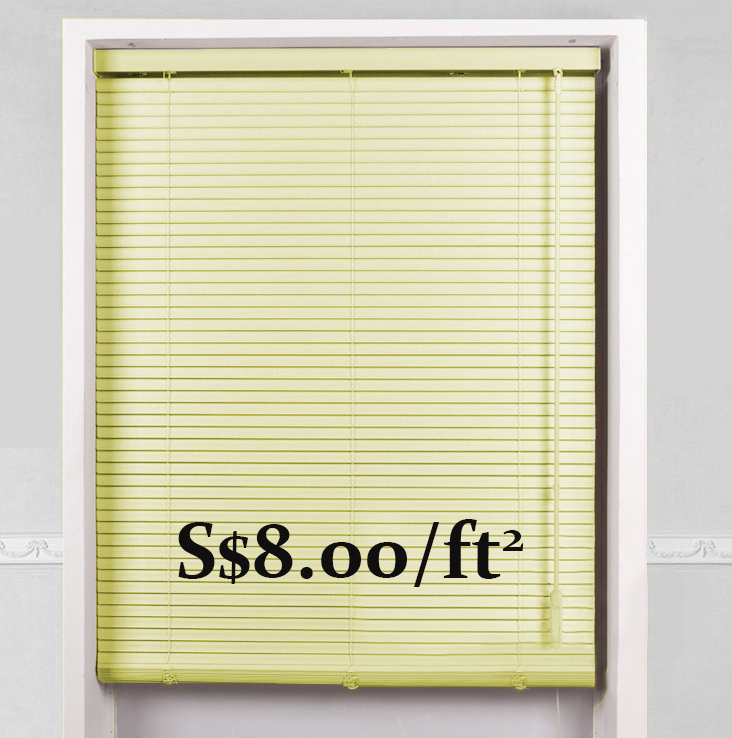 Blinds are suitable in study rooms where the rooms are constrinct. 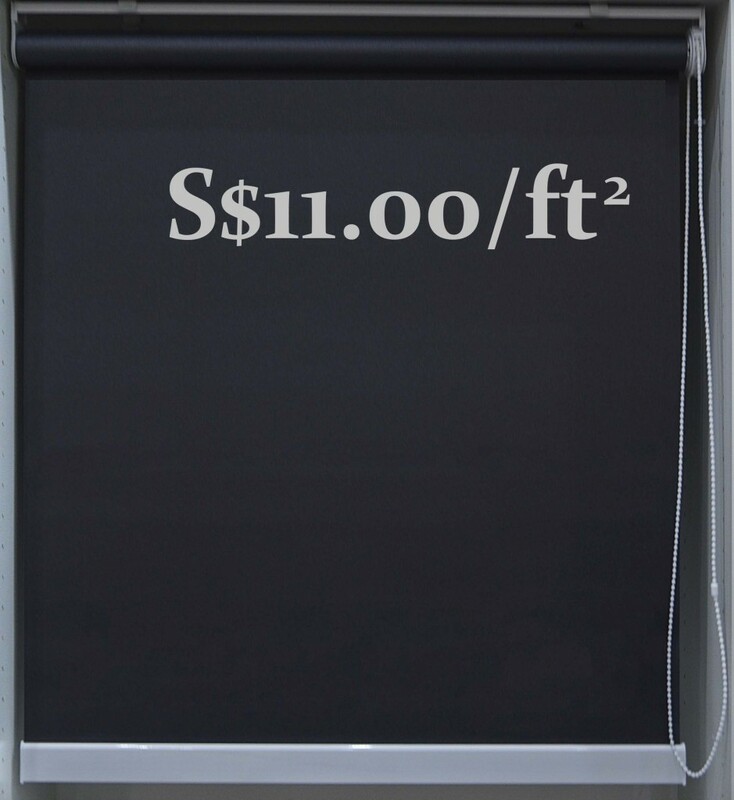 Blind fabric has a range of blackout degrees and can be customised into both roller blind and vertical blinds. 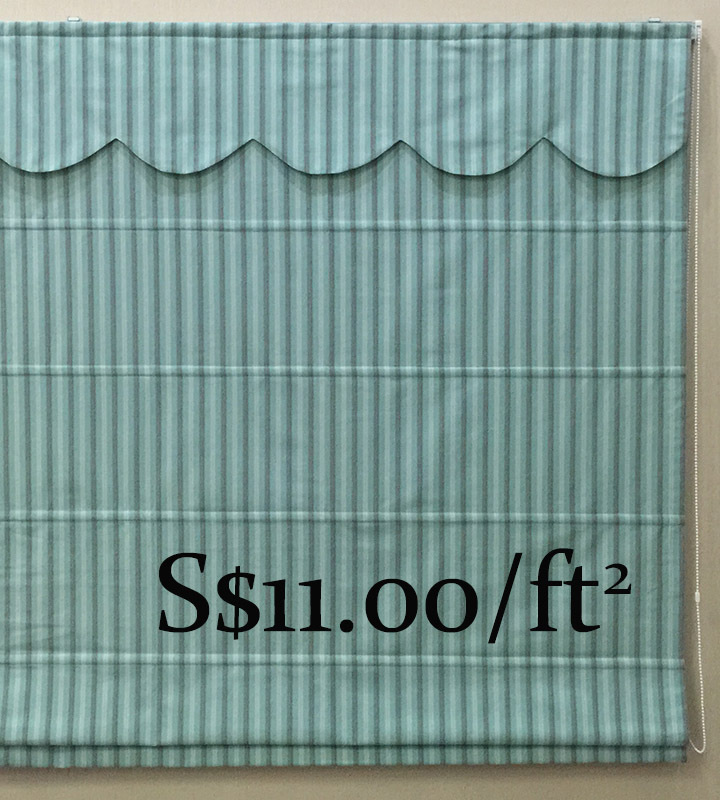 Waterproofed blinds are commonly used in wet area. 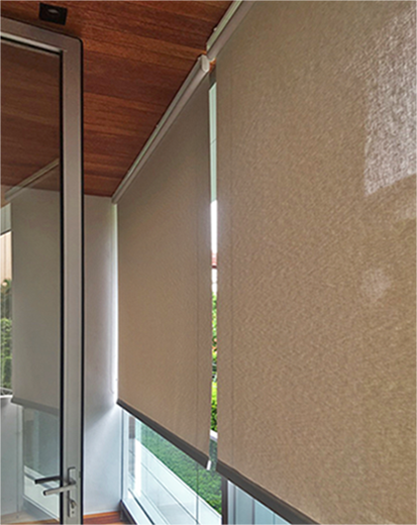 Roller Blinds have the same functionality as curtains. 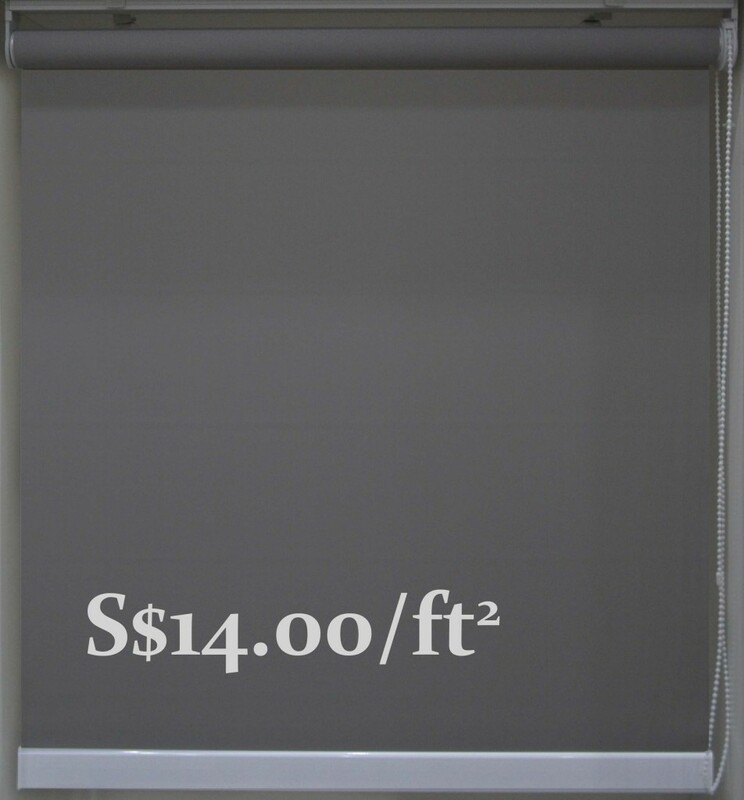 Using blackout material and partial blackout material, some roller blinds can serve as both day and night curtains. 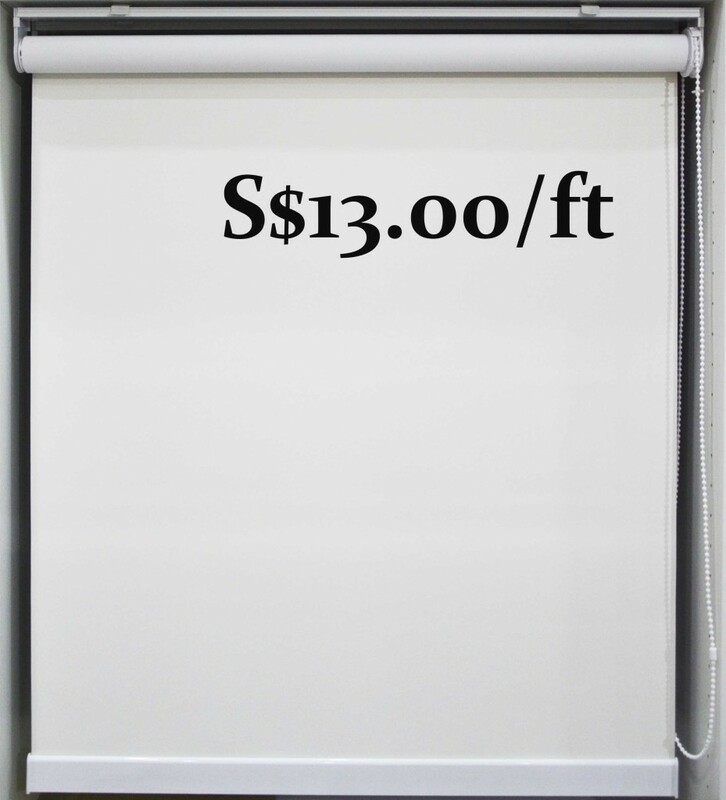 In Singapore, waterproofed outdoor roller blinds can be installed at balconcy and PES to both shield rainwater and create more space. 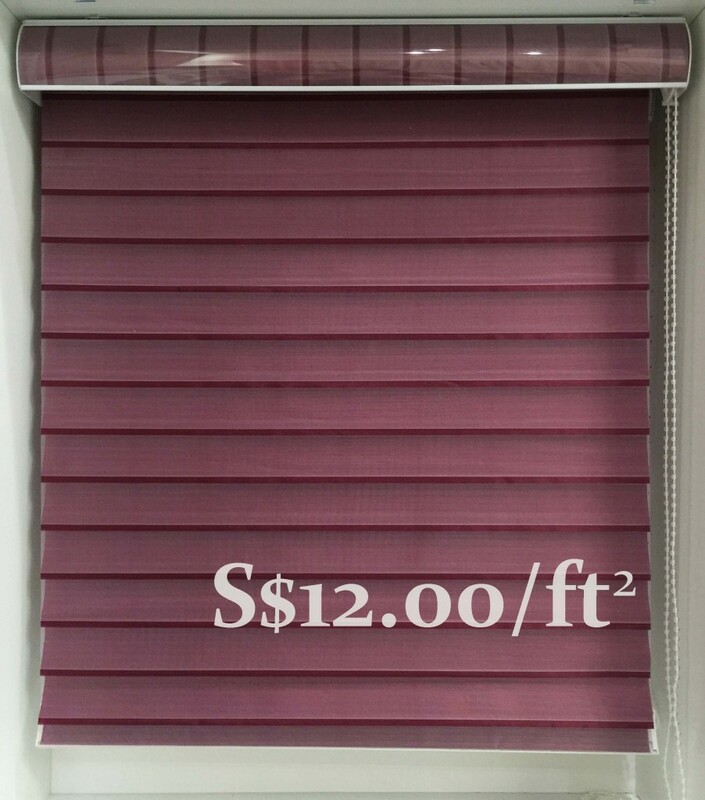 The distinctive characteristic of Venetian Blinds is the brightness intensity can be adjusted according to individual's preferences at anytime. 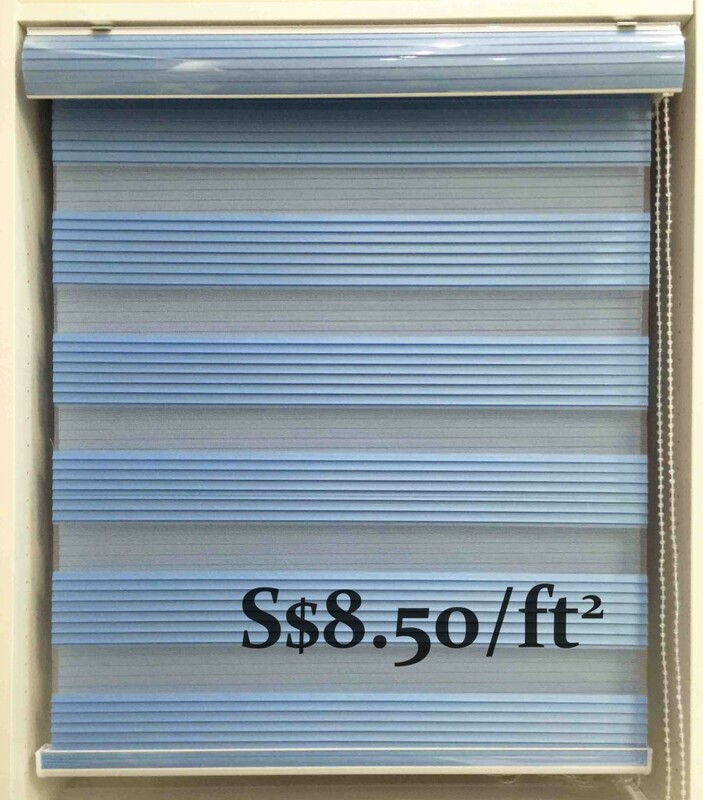 Varieties in material and colour, Venetian blinds are suitable for many locations.